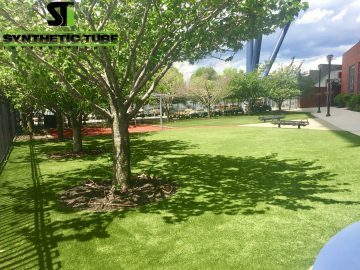 This weeks featured application comes from STI dealer Mike Gismondi who installed over 10,000 square feet of SoftLawn® Kentucky Blue Plus at the U.S. Open Tennis Center. combined with a soft, pleasing feel. 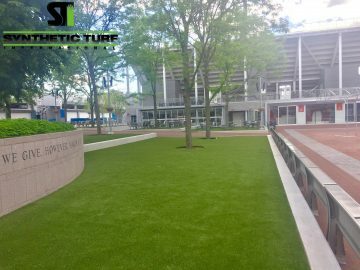 As always if you liked this synthetic turf installation at the U.S. Open Tennis Center, you can visit our application page for more information, browse our gallery for ideas and contact Synthetic Turf International to Experience A Greener World.